My girls love role play. If 20 years from now they’re both actresses, I’d not be in the least bit surprised. They can spend their days lost in play, if I don’t pull them away to do something ‘more constructive’. So when I saw the Character Options Easy Braids machine, I knew it would be one they’d have fun with. 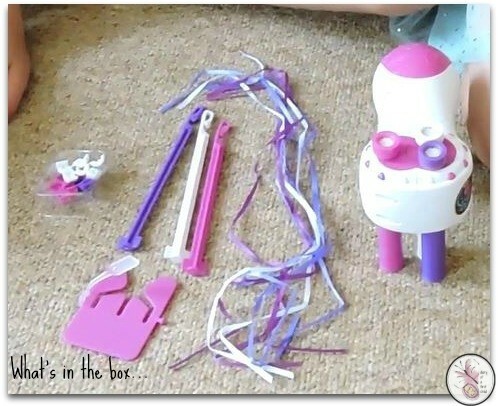 The Easy Braids machine is a plastic jobbie with three funnels through which you thread the hair you want braided, then you press the button and just like that, lovely braided hair. Included in the box are the Easy Braid machine – which requires 3xAA batteries – and various accessories – hair clips, ribbons and elastics. There are also strand threaders in the box. These are what you use to grab the hair and pull it through the machine. Finally, there’s also a hair separator. The way it works is that you choose three strands of hair and clip them in the separator. From their you thread them through machine, and then, moving slowly downwards along the hair, you press the button, creating the braid. It does take a bit of practice, as at first we found the Easy Braid would get ‘stuck’ but then we quickly realised we had to move it downwards. Also, it’s tough to braid the hair while holding the machine, so the person whose hair is getting braided can hold it, freeing up the ‘hairdresser’s’ hands to thread the hair through. 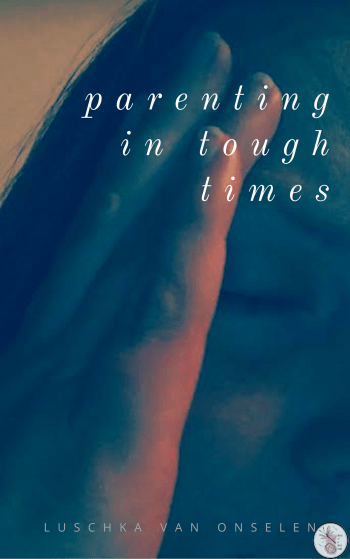 You can’t use thick bits of hair – you have to just make small braids with the Easy Braid machine – otherwise it gets stuck when pulling it through, which hurts like crazy. So keep the braids thin. 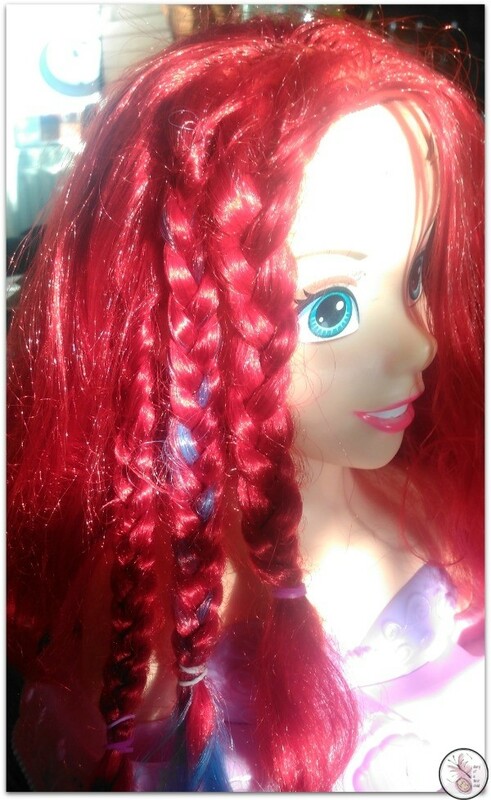 The girl in the picture on the packaging has thick braids, and I don’t believe they were made with the Easy Braid. 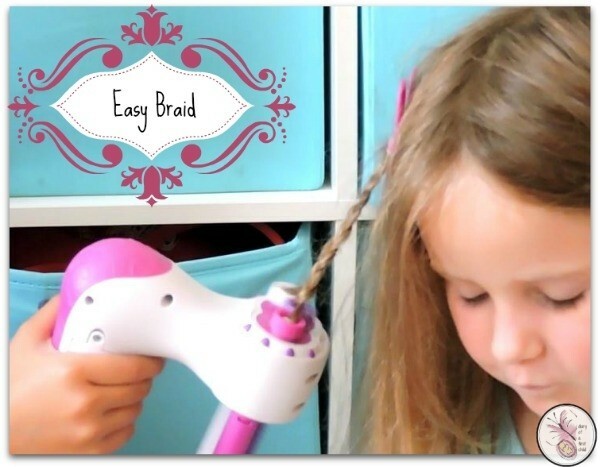 Opinions on the Easy Braid toy? Honestly, personally I think it’s a faff. It takes longer to thread and braid than to just manually plait the kids’ hair, so I wouldn’t see it as an option if you’re trying to head out the door with any sort of haste early in the morning. That said, the kids love it and as a role playing toy that works well on doll’s hair – dolls being less inclined to moan and cry if their hair is pulled – it works well on toys and the kids love playing with it. Easy Braid from Character Options is available from their online shop or from Amazon.